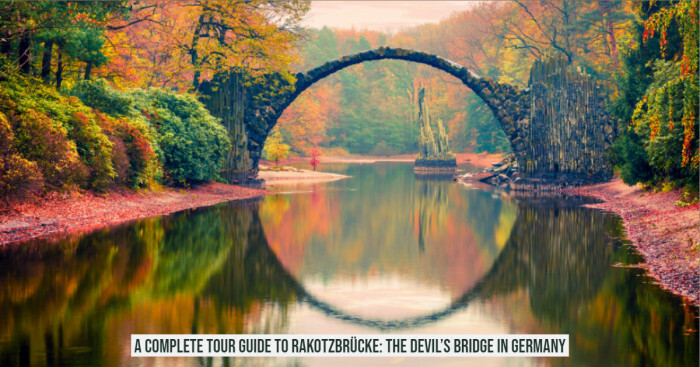 Reaching here is really an uphill battle and a bumpy ride. It’s quite like an oasis in the huge, dry and arid desert. It doesn’t appear on any of the NPS official map. Not to mention, it has garnered controversy because of its ‘clothing optional’ policy. Well, it’s none other than Saline Hot Valley Springs! 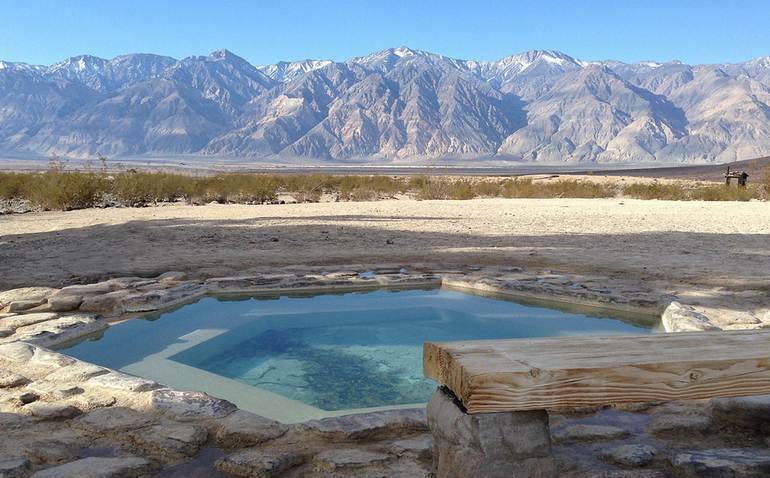 This hot valley spring is the Water Wonder located in the northwest corner of Death Valley National Park. Saline Valley is a large, deep and barren valley in the Mojave desert of California. 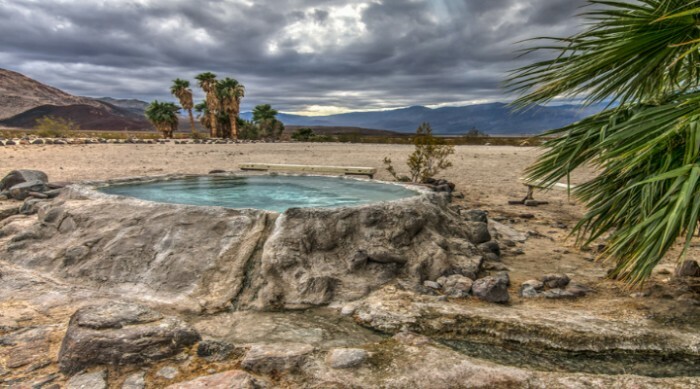 Saline Valley Warm Springs is a series of spectacular springs each having multiple soaking pools spread along a 3 mile-long dirt road. 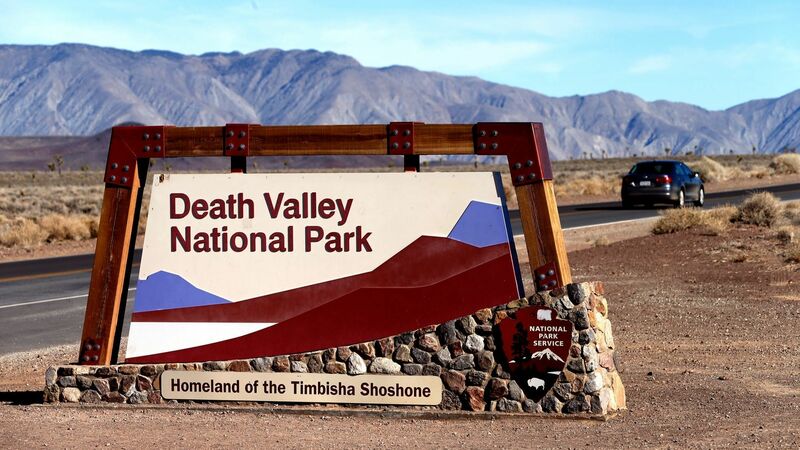 The gorgeous Saline Valley is situated toward the south of Eureka Valley and east of Owens valley. 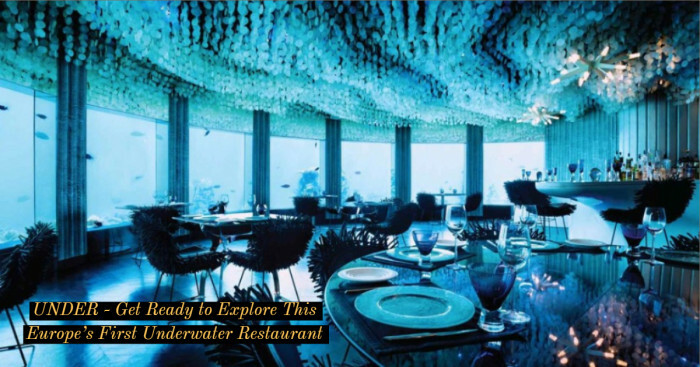 It’s elevations go as low as 1,000 feet and it is situated in the rain shadow of the 14,000-ft Sierra Nevada Range. 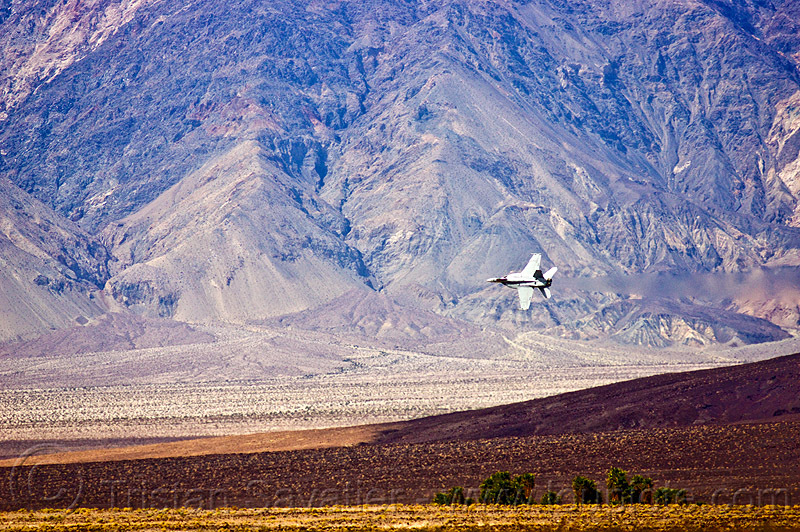 What's more, the 11,000-ft Inyo mountains border the valley on the west. And did you get a chance to visit the Cascade Springs Nature Reserve in Atlanta? 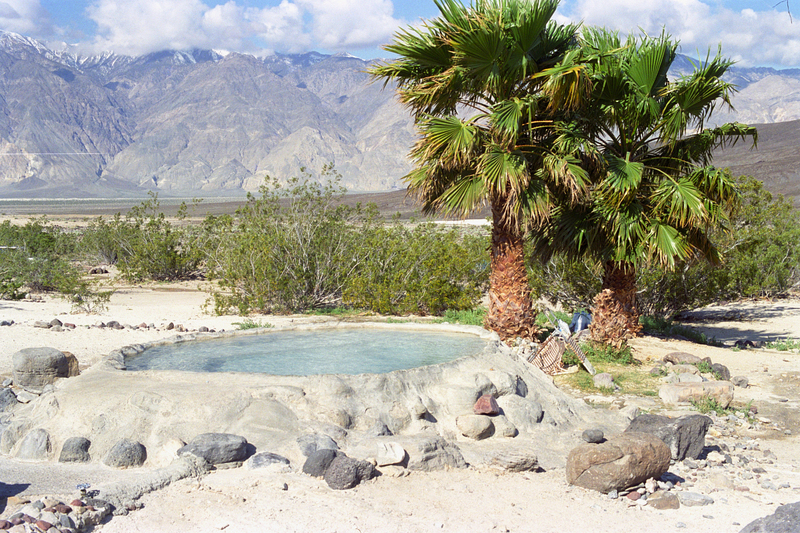 Among the free-thinkers, nomads and nudists, the Saline Valley Hot Springs became popular in the 1960s. They had created a semi-permanent camp and had also built showers, concrete tubs, sink, shower and 3 outhouses (which was later replaced by 3 toilets). Two airstrips were also built to improve access namely the "Chicken Strip" and "Tail-Dragger Strip" (the latter is no more into operations). This seasonal population dwindled in the scorching summers and freezing winters as they were wholly dependent on the supplies from the nearby towns Lone Pine and Big Pine. A number of attempts to dissolve the encampment but none succeeded until 1994. 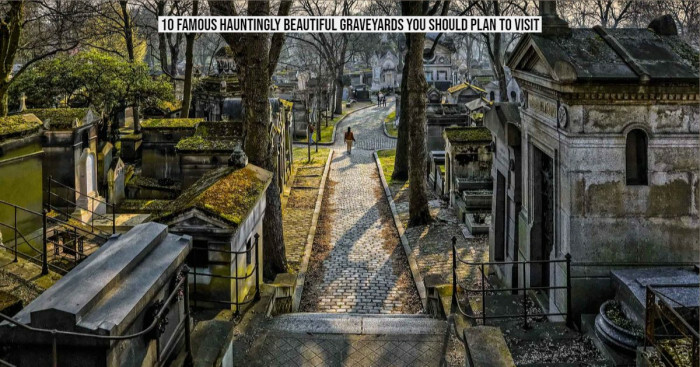 The visitors were allowed for only 30 days per year. The area was under the National Park Service authority. Except a man named Wizard, all the nomads were knocked out of the place. Wizard became the permanent caretaker and stayed there for the longest time until his death. Post Wizard’s death, Lee “Lizard” Greenwell became the caretaker. The springs are divided into three sections: the upper, lower and middle springs. The middle and lower springs develop with the concrete soaking tubs and showers present at the site. The upper spring is in an undeveloped natural state. The caretaker ‘Lizard’ maintains the grounds between soaks at 107 degrees water. You can enjoy the hike to the surrounding hills or go on 4x4 adventures or pick up soccer games in the camp. The airspace above the springs is a reserved area for the US military's R-2508 as a Special Use Airspace Complex. You may also get to see low-flying jets during the takeoff and touchdown.